As trusted advisors, we work with individuals and businesses to most efficiently manage the wealth they have accumulated. We firmly believe that a solid financial plan is the cornerstone to understanding how those assets should be invested and distributed. By offering comprehensive financial planning as well as target-risk investment management, our team provides the services that are crucial to their continued success. If your financial future isn't as clear as it could be, perhaps it is time we helped you clarify the picture. 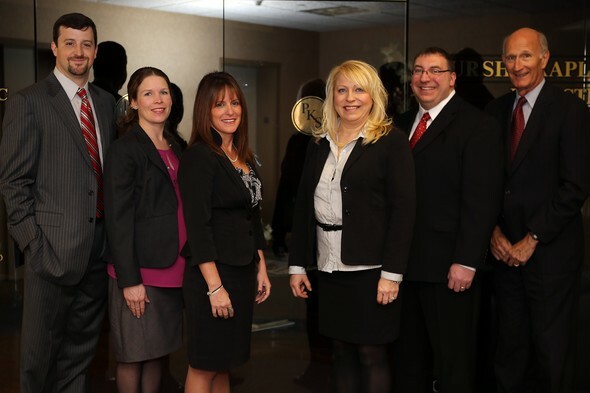 Contact our office at 518-689-3577 and we will be happy to discuss your financial needs. AlbanyAdvisor Group is a division of PKS Advisory Services LLC, an SEC Registered Investment Advisory Firm.